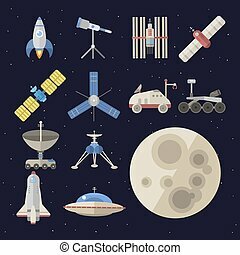 Astrology astronomy icons planet science and universe space vector illustration. 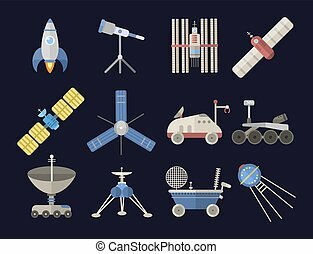 Constellation astrology radar cosmos sign universe technology meteor science shuttle astronaut symbol. 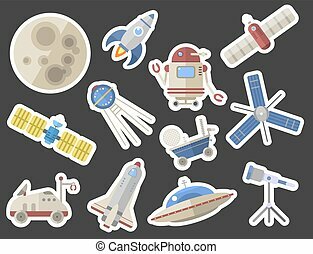 Stylish space ship icons. Constellation astrology radar cosmos sign. 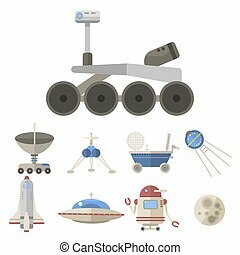 Universe technology meteor science shuttle. 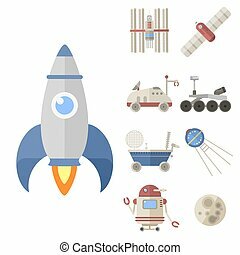 Astronaut rocket satellite vector. 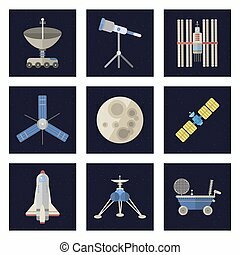 Astrology astronomy icons planet science and universe space illustration. 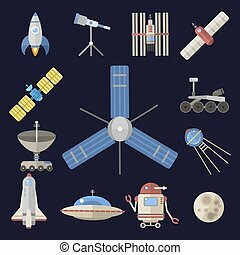 Constellation astrology radar cosmos sign universe technology meteor science shuttle astronaut symbol.